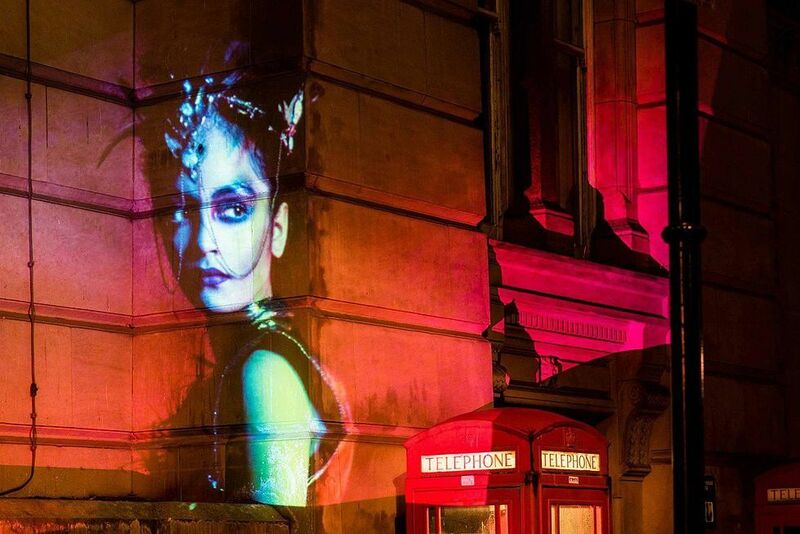 An intervention in the outside world regarding the body as the subject matter being projected on to the River Thames and surrounding buildings. I am part of a group of year 2 students who are undertaking a BA Hons degree in Fine Art. We are looking for artists to support us in an upcoming activity in London, where we plan to stage an intervention including the projection of artwork onto the River Thames and surrounding buildings. We are planning to hold this event in London, on Thursday 23rd March 2017 in the early evening, somewhere around the Millennium Bridge area and are looking for artists who are prepared to share their artwork based around the subject of “The human body”. The artwork can be a literal or abstract interpretation. As part of the event we will be handing out flyers providing detail of our group and the details of the artists whose work we include. If you are able to support this event, please provide copies of your artwork in PDF form or a video attachment by Sunday 19th March. We would like to keep the subject of this event as broad as possible so please don’t feel restricted in terms of potential content – and please let us know how you would like your work referenced in our flyers.